If there’s anything I love, it’s a pretty set of personalized stationary! There’s just something so special about sending + receiving a handwritten note in the mail!! I came across Ez (pronounced Ee-zee) of Creature Comforts, a fellow blogger & DIY crafter-extraordinaire on my love that is Pinterest – and i’m hooked! 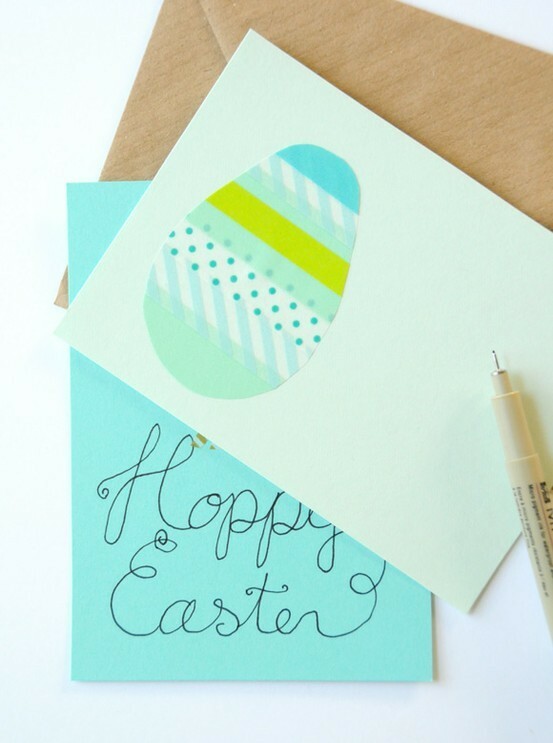 Her projects are all so creative & original, not to mention..how adorable is this custom-made card for Easter? !